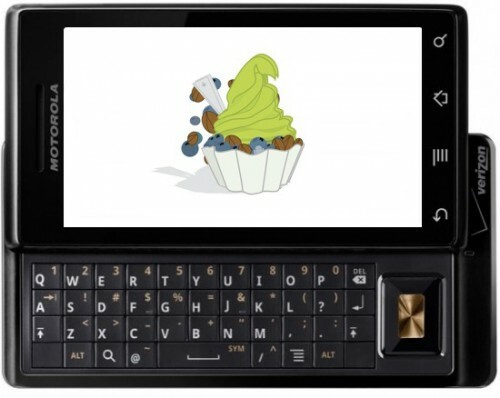 Motorola Droid receiving its Android 2.2 update! Word has been spreading on the streets, that Verizon is granting some lucky people the upgrade to their OS to push it towards Android 2.2. The update had been expected for quite a while now, and now it seems like the update has finally come. It might take a day or two till the update is finally made official for all Verizon users.